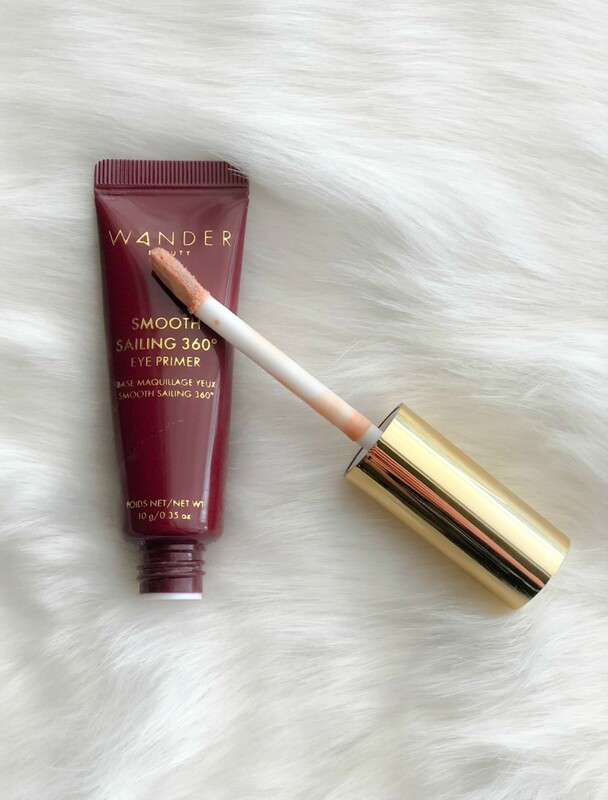 Does your makeup seem to melt off way too fast especially when warm weather hits? Perhaps your pores look a little bigger than you want them to, ruining the nice smooth look you&apos;re after? Trust me. I&apos;ve been there. And that&apos;s why I started using one of my go-to makeup products daily. And it&apos;s why you should be using primer too! In fact, if you only add one new product to your beauty regimen this season, make it primer! Trust me. It&apos;s a game changer! Sometimes I just wear it alone...but more on that later! So, if you&apos;re anything like me, you&apos;re big time busy and don&apos;t really want to add any extra steps to your makeup routine. Most days I have little more than a few minutes to put my face together. I know I&apos;m not the only mama in the same boat. That being said, it is worth the few extra seconds it takes to apply my primer before I apply any other makeup. And that&apos;s really all it takes, a few seconds. 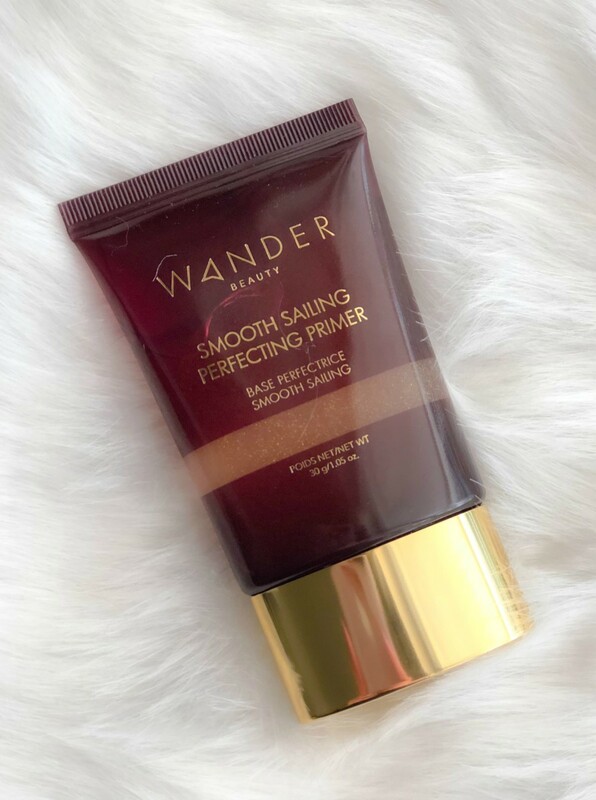 If you get a good primer like the Wander Beauty Smooth Sailing Perfecting Primer, it will absorb nearly instantly. So, while it&apos;s technically an extra step you won&apos;t feel like it is. A couple drops will do you right. And that&apos;s another reason I love primer, it lasts forever. Ok, let&apos;s talk about what it does. First, it gives you a nice smooth surface to apply your makeup on. So, if you&apos;re wearing foundation or even just tinted moisturizer, it&apos;s going to look much more seamless. Second, it makes your makeup last longer and helps prevent the melting that can occur when warmer temps hit. If you&apos;re going to be in photos, primer is your best friend. Bye bye shine! We&apos;ve had family photos taken a few times in the spring and summer and primer is the only reason I wasn&apos;t shiny as all get out. And, like I mentioned, sometimes I just wear it alone for that blurred out Insta filter look. You&apos;re not often going to find me in a full face of makeup in the school pick up line, for instance, but thanks to primer, you won&apos;t see me looking greasy in it either. Bwah! So, are you ready to pick up some primer for yourself? I knew you would be. If you&apos;re really ready to make some changes, consider an eye primer too. I don&apos;t know about you, but I have a heckuva time getting eyeshadow to stay on for an extended period of time. 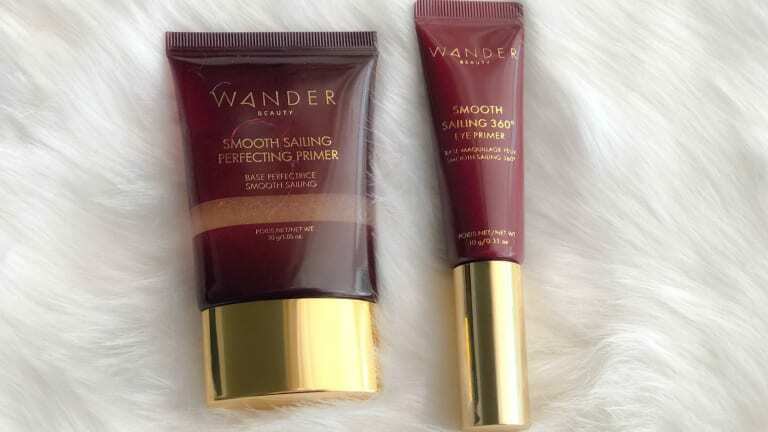 A product like the Wander Beauty Smooth Sailing 360 Eye Primer takes care of that. 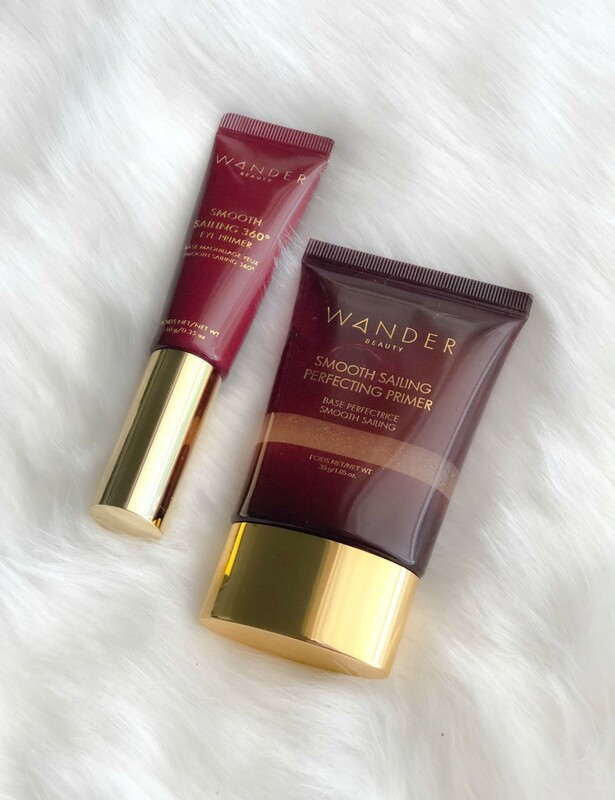 Now that you know why you should be using primer, check out the hot spring beauty trend I can&apos;t get enough of for some more beauty tips and tricks!